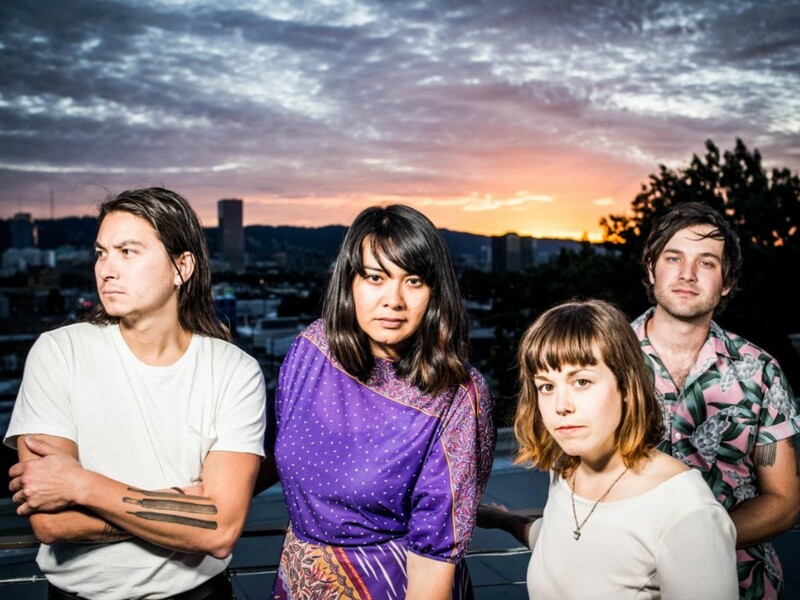 Portland, Oregon indie-rock band Genders, have a raw energy that permeates walls. Each instrument from guitar to bass and keyboard, contributes to a haze of reverb without losing clarity. Their songs are overflowing with the kind of intensity found at a house show in a basement...only this one's not getting shut down. Closing your eyes for a moment, your mind floats away on sonic waves until you're brought back down to earth by the roar of the crowd.